Did Kate Middleton and Prince William Name Their Baby After a 'Downton Abbey' Character? 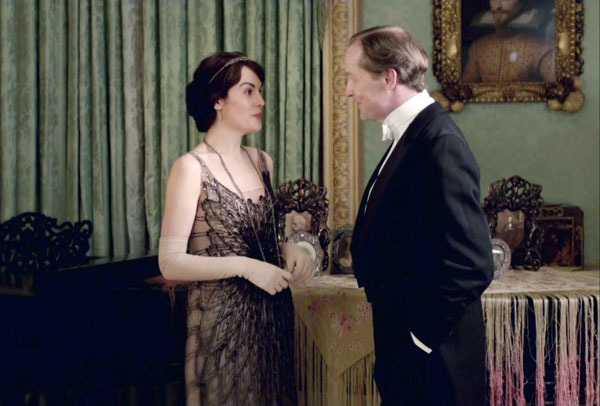 We love everything about Mary Crawley. In fact, we want her style, we want her men, and maybe we want her baby too? Maybe? (Think of all of the clothes!) Well, Kate Middleton and Prince William might — after all, not only is the new royal baby named George, but so is Mary and Matthew's newborn baby. So did Middleton and William name their child after a Downton Abbey character? Nah, probably not — unfortunately for us dreamers, George is also the name of some very royal royals of royal past, including five kings. Then again, Middleton and William told Jessica Brown Findlay — otherwise known as the late and very great Sybil Crawley — that they were "huge fans" of the show. And friends have called the couple — who live in the solitary English country — "voracious TV viewers," because you really didn't fantasize about having their life enough. Still, since the couple didn't go with Patmore, Molesley, or, yes, Matthew, so it seems unlikely. 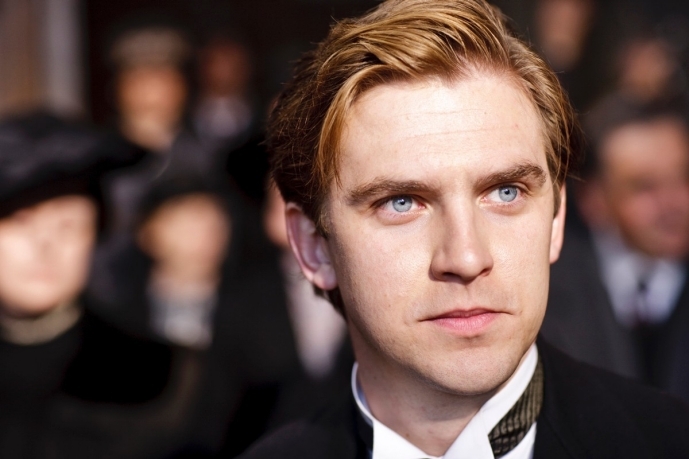 Plus, if you're going to choose a Downton character to make your child after, wouldn't you go with Carson? We'll have to take solace in the fact that at least Middleton and William are pop culture-minded enough to name their child after a character from The King's Speech. Or, you know, their great-grandfather.